HomeSeo WritingHow can improve English writing skills? Many people struggle to write their mind out in English. Many of them want to make their own blogs, Websites and write some Interesting Content but mostly fail. Do you know why people failed in writing? Because they don't know about rules, vocabulary, Content style, grammar, and Readability. Today I am Going to Share some vital tips that will help you. But in order to learn, you must invest some time... after learning these all steps you will be able to write Content easily. A good active vocabulary is the must step for any writer. So you Need to Improve and Expand Your Vocabulary. For Vocabulary improvement Learn New Words Every Day, Look up Words You Don’t Know, Visualize New Words, Make Synonym Word Lists, watch Writing free Course on Youtube and Use Dictionary for Words Meaning. When you start content writing you must be aware of different writing styles, as narrative, descriptive, persuasive or expository. It can also vary from creative writing to dissertation-style to business writing. Whatever it may be, focus on the purpose. Grammar is utterly important for all writers. And let me tell you, that English grammar is not hard if you work hard to learn it. I am not saying I don't make mistakes in English Grammer, because I make lots of them. However, grammar is in English very logical and all you need to Improve your grammar if you want to become a professional Writer. The best way to get familiar with different writing styles is to Read, read and read. Learning how to write by reading is not a myth. 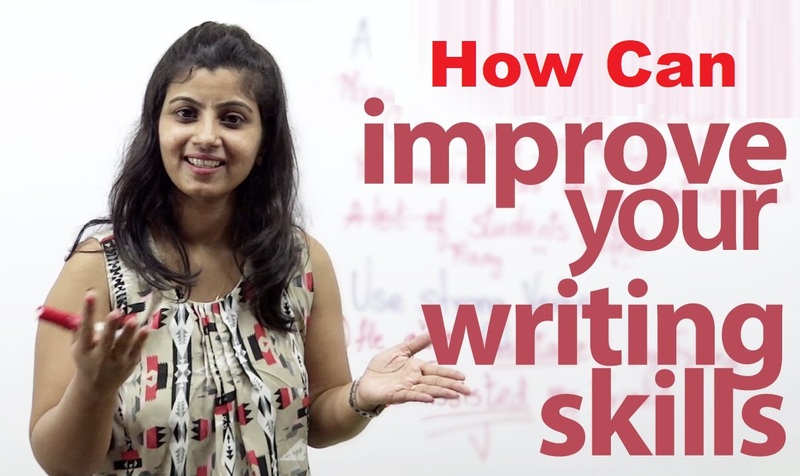 In fact, it is an actual vital tool and the best way possible to get an idea of different styles of writing and seeing how to use words appropriately. The best tip, read what attracts you. this will develop your interest and you won't feel like you are studying but doing something really fun. Learning should not be boring, right? Write in your own unique way. Don't try to become Stephen King, JK Rowling or Sparks. You are you. Just Write Your Idea in Your Own Easy Words. Start reading various English Newspapers, books and watching English movies. Try to Watch Movies with subtitles for better understanding. Read English Books and try to learn those Words which difficult for you. Love the English language, embrace it with your body and soul, the language will return itself to you.